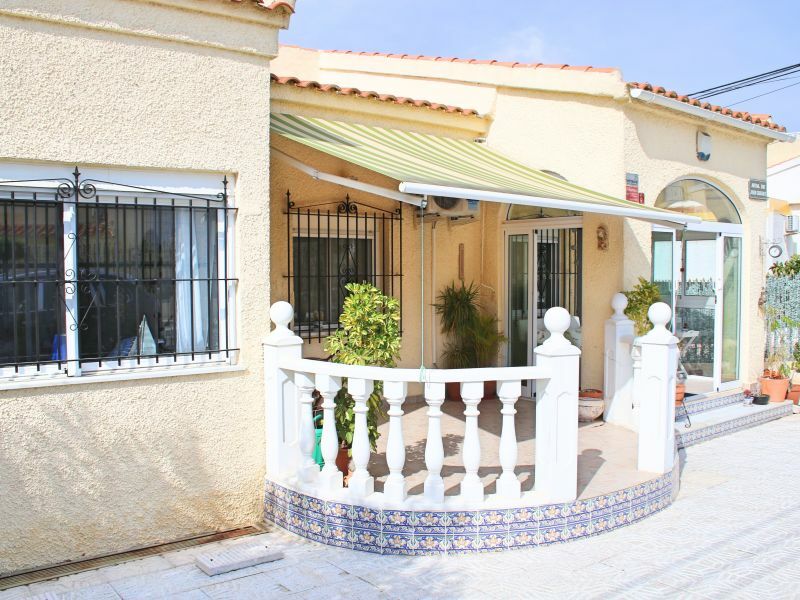 Amazing villa with the perfect location,close to the main shopping centers cinemas, bowling and restaurants. 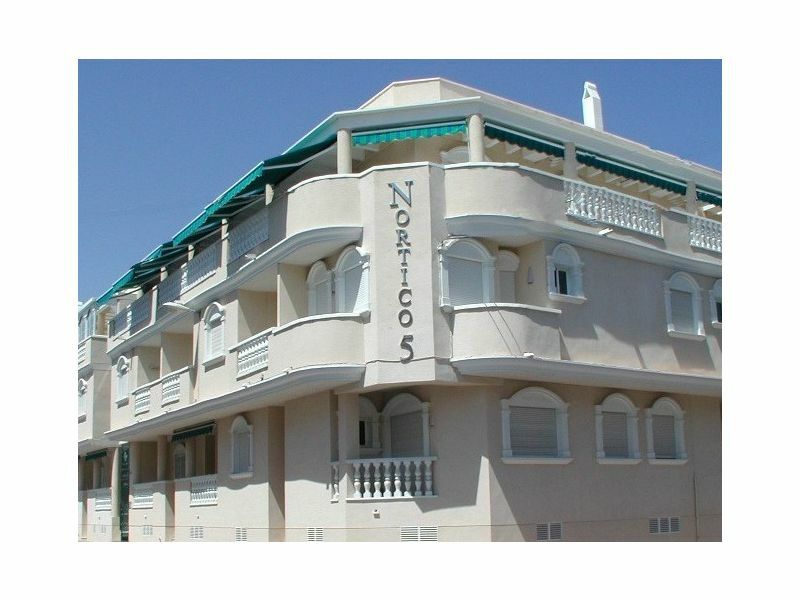 10 minutes from the beach of Los Locos. 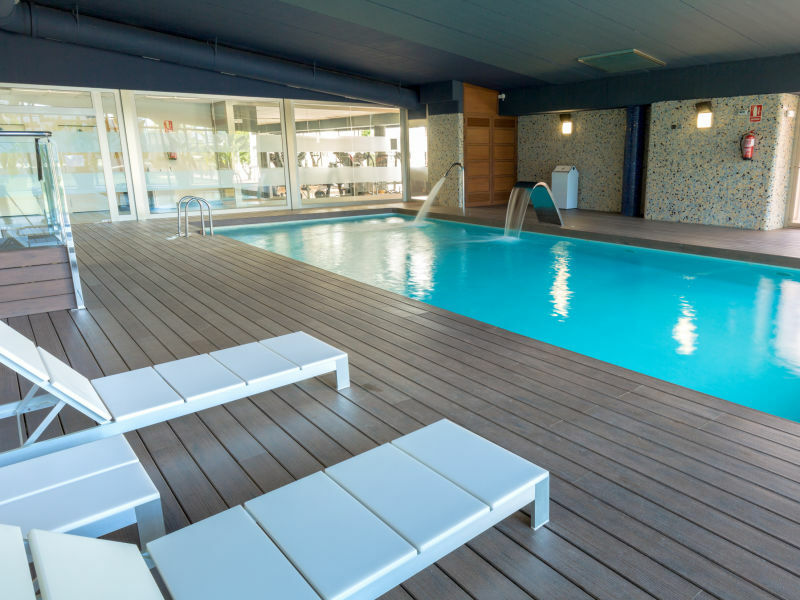 A holiday home with a great feel-good factor and awesome roof-deck awaits you in the middle of a nature-spa! We look forward to hearing from you! 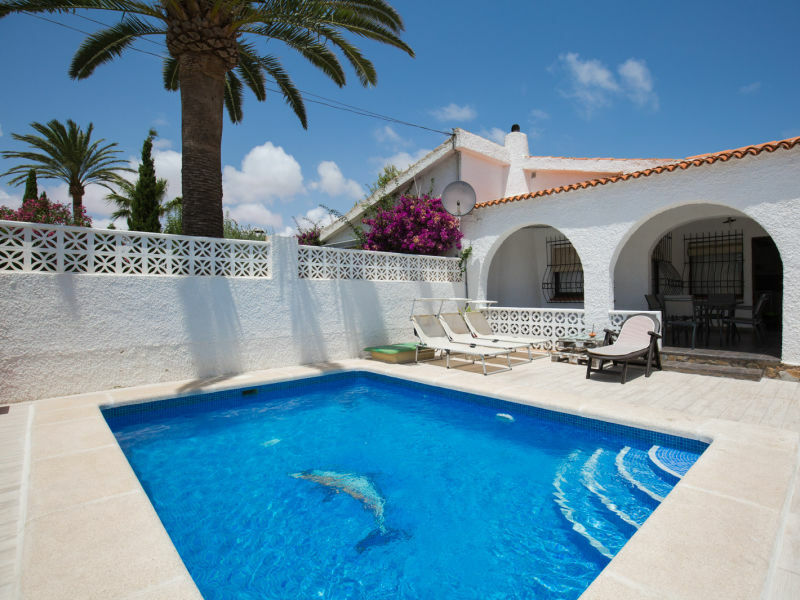 Wonderful and comfortable villa with a beautiful garden with private swimming pool, barbecue and children area. 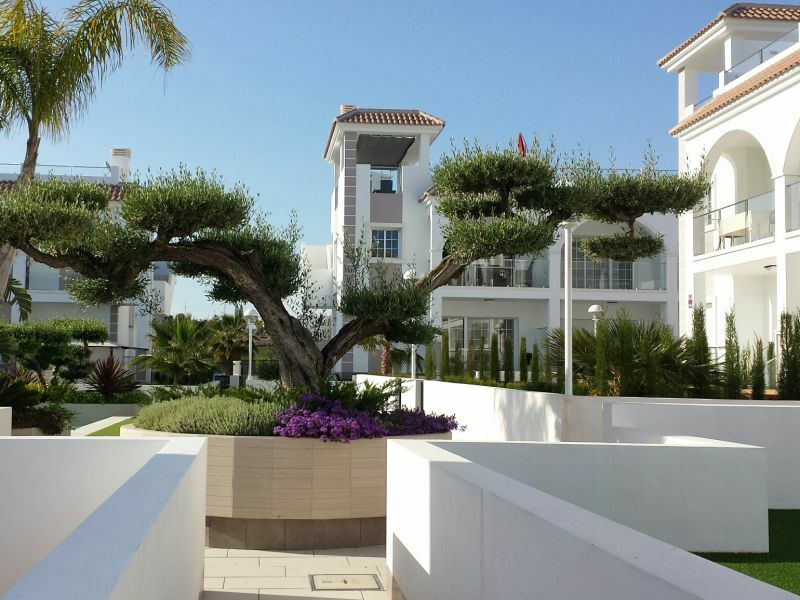 Wonderful holiday villa with a beautiful garden with private pool and terrace. Perfect for the holiday with family and friends. 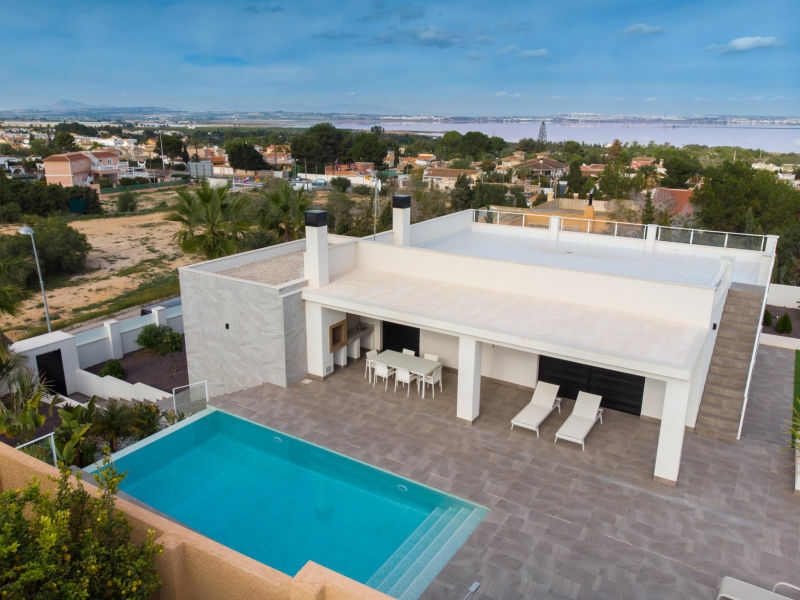 Luxury Villa Casa Fortuna, with all home amenities, near sea, beaches, golf courses, restaurants, bars, entertainment, sight-seeing and shopping. 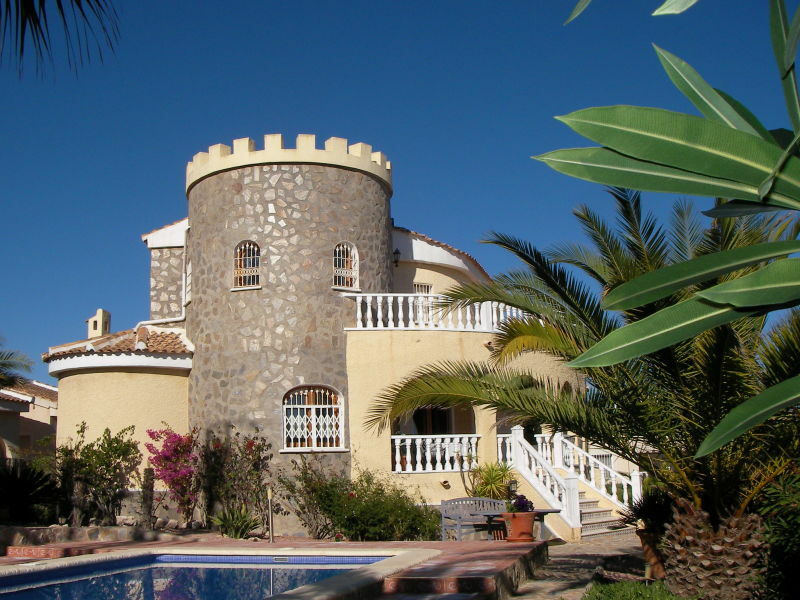 Magnificent villa in Ciudad Quesada, very close to La Marquesa golf course, air conditioning in all rooms and private pool. 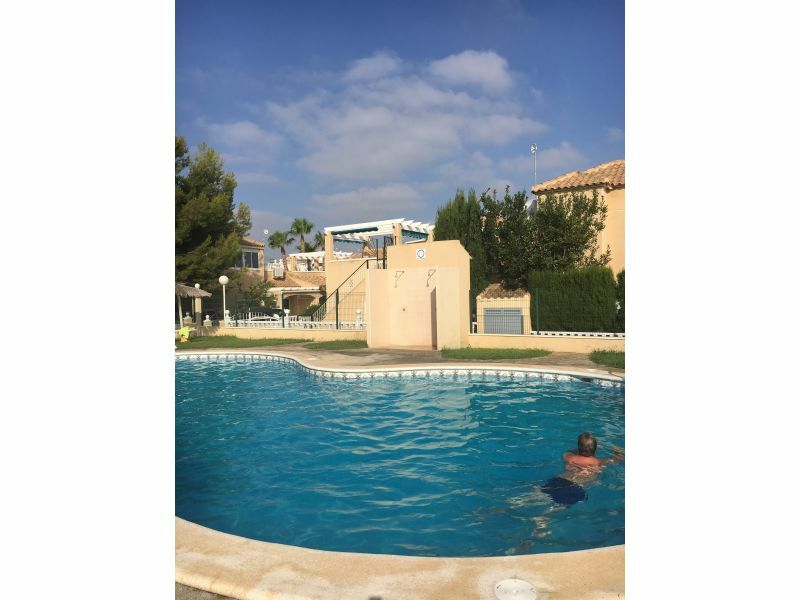 Magnificent apartment in residential Guardamar Hills, with heated pool, sauna, outdoor pool, gym, mini golf and paddle. 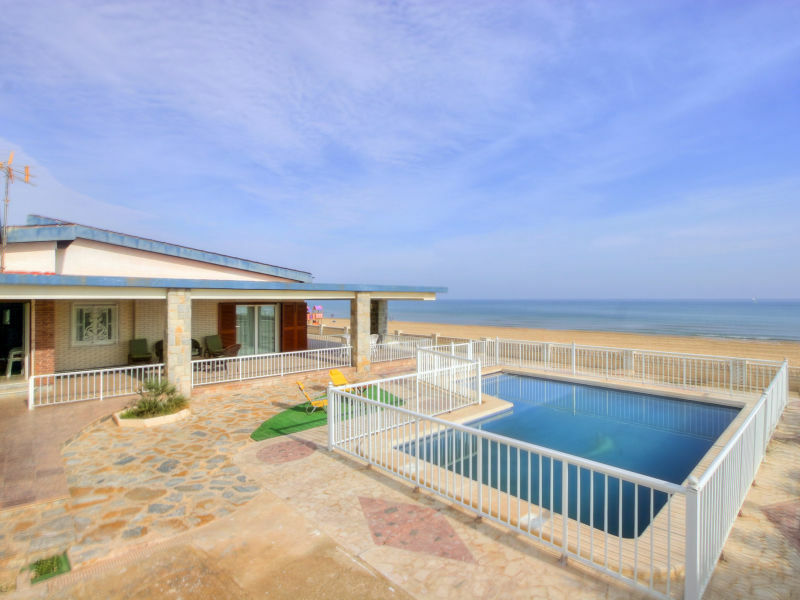 Enjoy a beautiful holiday in this fantastic house located just 70 meters from the sea, with private pool and barbecue! 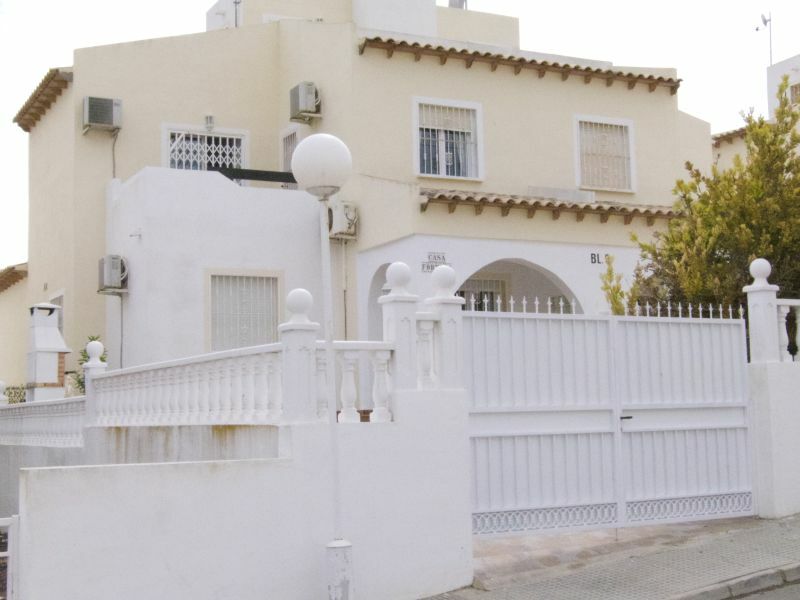 Wonderful villa at the Costa Blanca with enough space for up to 12 persons. 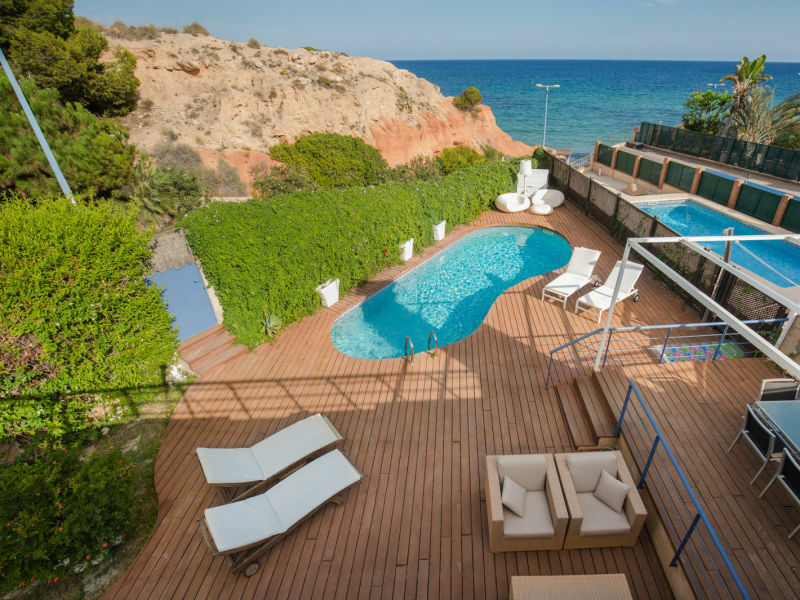 With pool, private garden and a private access to the beach. 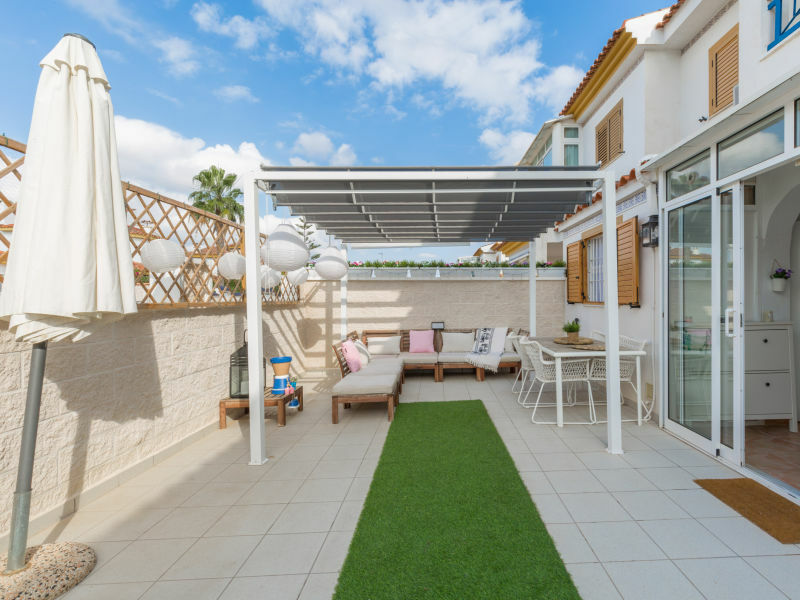 Beautiful townhouse in residential area in the Pilar de la Horadada, perfect for a holiday with family and friends.